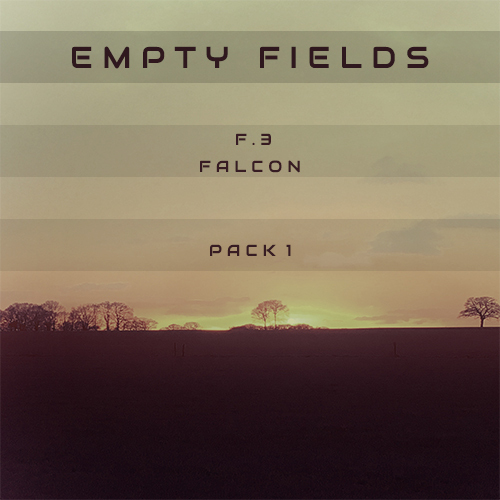 Empty Fields – F.3 for Falcon by UVI will be an ongoing project with 10 releases in a one year timespan (every 4/5 weeks a new release). Each release will contain 50 new patches crafted from new recorded material and using the synthesis from Falcon. And though it shares the same setup as the soundset F.2, this is a completely new soundset with its own character and sampling material. 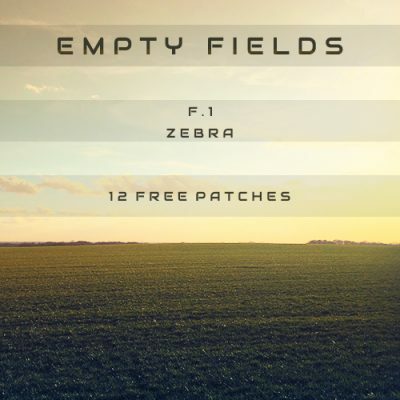 The first pack contains 60 patches which are divided into ARP’s + Sequences, Basses, Leads, Keys, Pads and Soundscapes and the character of this soundset is ambient, mysterious, light and nostalgic. Triple Spiral is at it again, this time with a 10-part library subscription offering developed for UVI’s Falcon synthesizer. 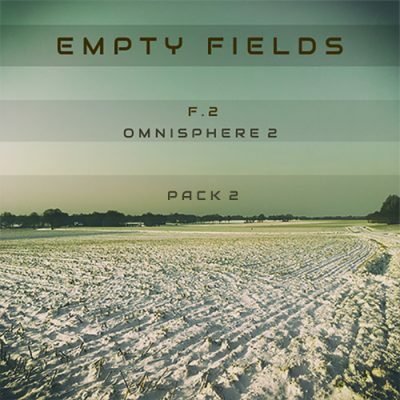 If you have already purchased the Omnisphere version and was wondering if this package mimicked the O2 version, fear not, the patches developed for Falcon are completely different. 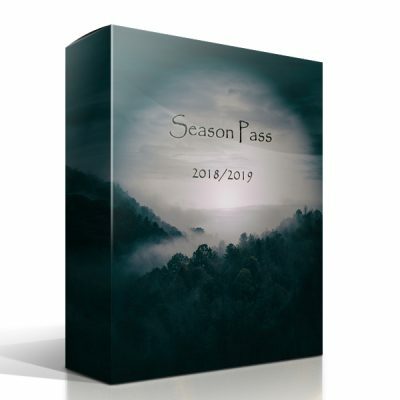 Like the O2 release, this library is multi-genre in that it is designed for everyone from sound designers to ambient composers to contemporary musicians. There is a wide array of well-constructed patches from “in-your-face” bass instruments to ethereal soundscapes. I spent a few weeks with this library and had a blast playing with the presets.